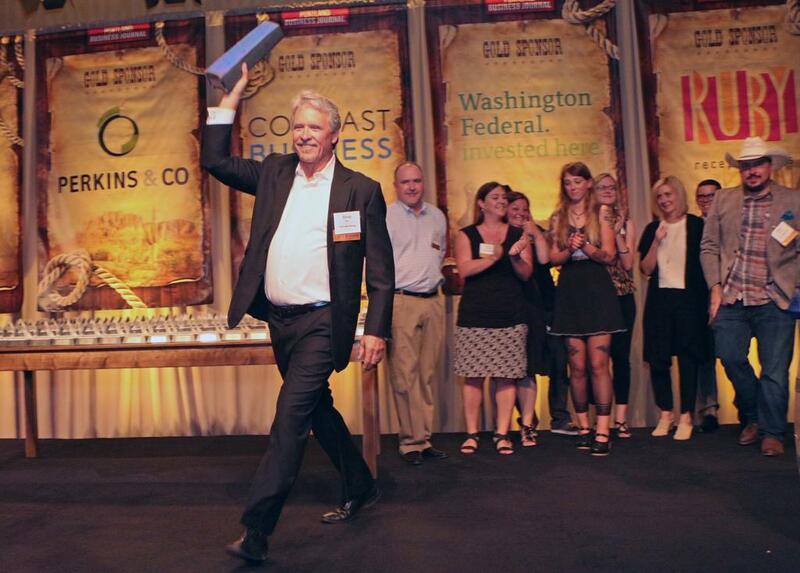 The Portland Business Journal Lighthouse Award is given to businesses that have been on the Journal’s 100 Fastest-Growing Companies list for five consecutive years. The Lighthouse Award recognizes companies that not only experience continual growth, but are also able to sustain that growth while successfully maneuvering through the many obstacles that present themselves. In June, Fish will be honored with a Lighthouse Award and we’d like to thank the people who really got us here: our driven, innovative, wonderful clients. Here’s to more successful years to come.